Plan8 is a design agency for music and sound. 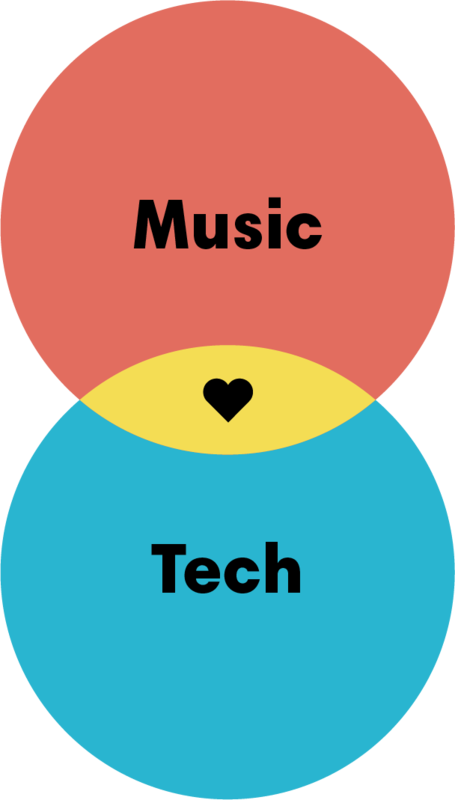 With craftsmanship and purpose we focus on great ideas in the intersection of music and emerging technologies, brands and art. Our team consists of music and sound designers, technologists, strategists and visionaries. We have offices in Stockholm and LA and work globally. We’re embracing the future together with Google, Spotify, IKEA and Jaguar to name a few.